OST file – Offline storage folder is located on local machine, save the Exchange server mailbox data. 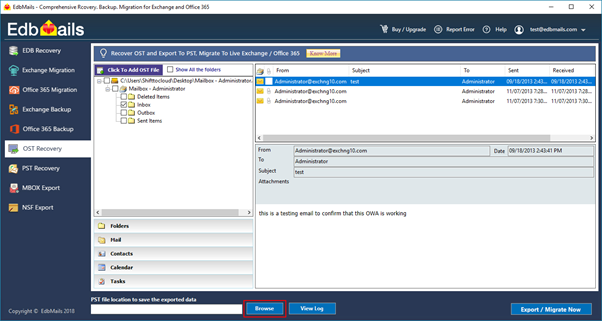 Any changes or updates done on OST file in offline mode, it is later synced to Exchange server once outlook re-establishes the connection with Exchange server. 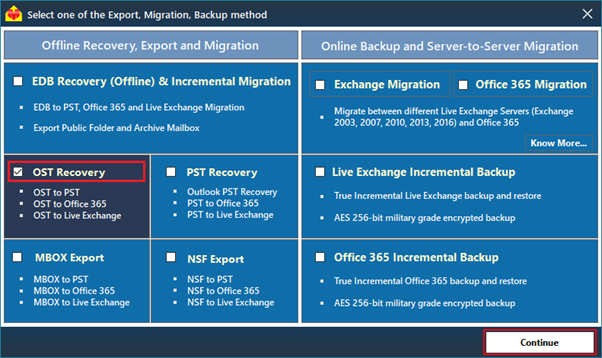 OST file is not affected by any crash or any disaster on Exchange server. You can utilize the OST files to recover your mailboxes data in any such unforeseen incident. 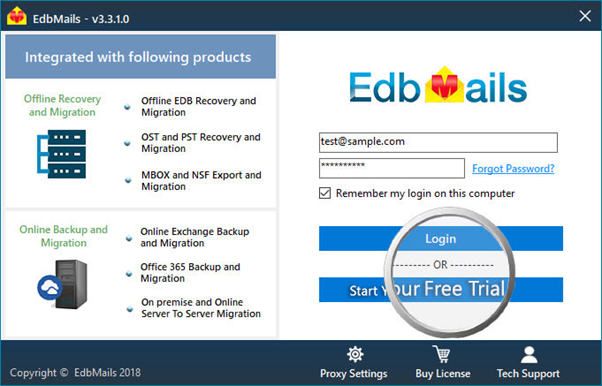 EdbMails for OST to PST Converter is a free tool to convert orphand OST Files to PST. 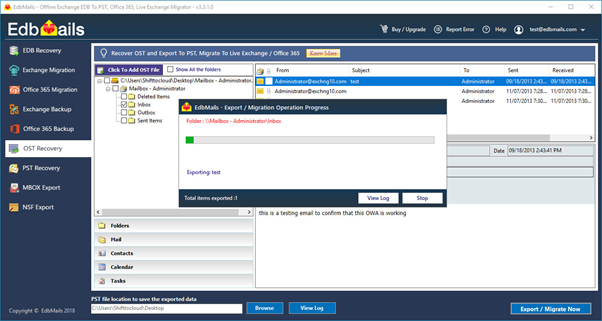 Also you can perform OST file migration to Live Exchange or to Office 365. OST files can grow quite large over time, especially when users have 20GB to 100GB mailboxes. You can open an .OST on a computer that has the same alias as the current one. 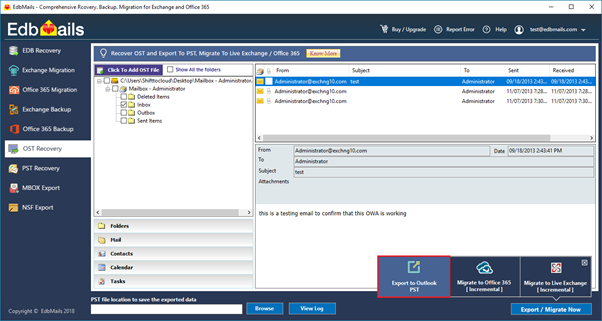 Convert OST mailbox to PST file, Outlook data source file is OST file, provided you can log in to Microsoft Outlook using Exchange profile. 4. 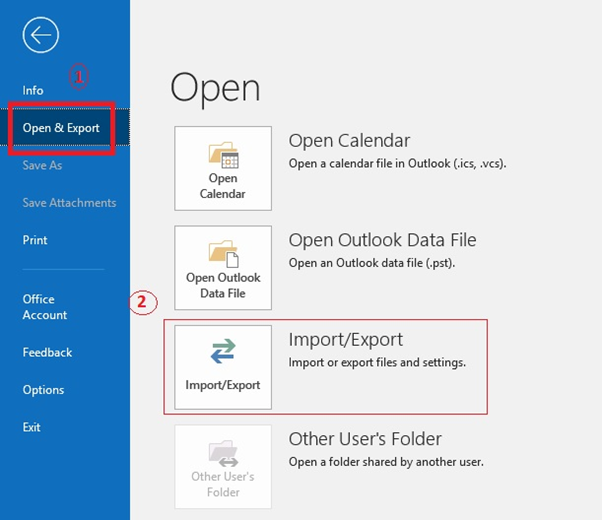 Select the Mailbox / folder you wish to export and click Next as shown in the below image. 5. Browse the destination location where you wish to save the exported PST and select the radio option “Do not export duplicate items” and click Finish as show in the below image. Enable Archiving to export OST file data to PST. 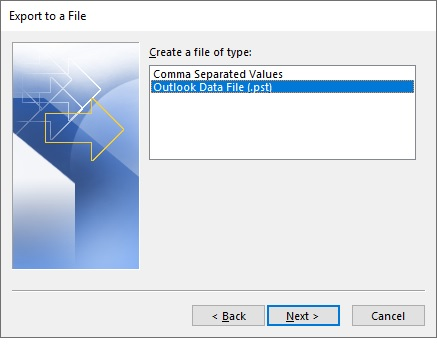 Outlook items from OST files will be saved as different PST file. 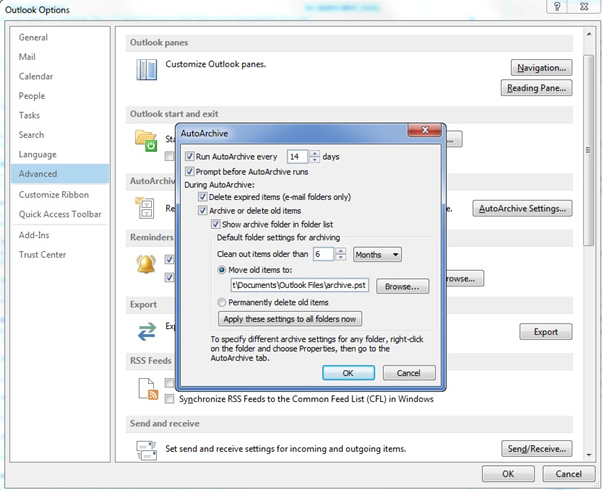 Open Outlook, Go to File, → click “Options”. Go to “Advanced” and click “AutoArchive Settings”. Select the days – you wish to run archiving. 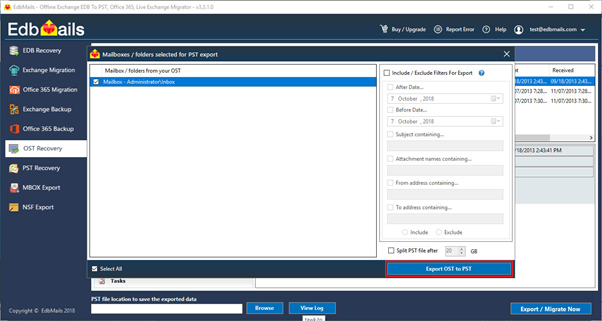 Select the destination folder to save the archived PST file; set the archiving detail and eventually click OK.
With these settings, your mailbox items of your OST file will be saved to the PST file. 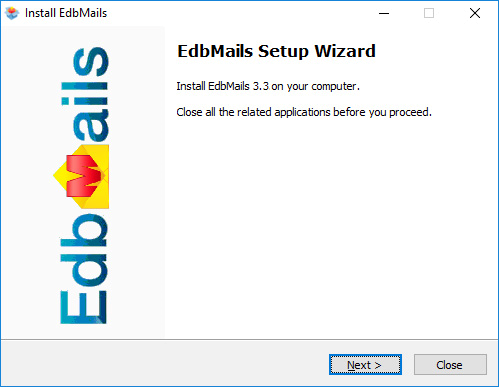 Download the EdbMails setup and install. From the below screen select the OST file that you wish to recover and export emails from the same to a PST file. Click the “Browse” button to select where the OST is located. Now Click the “Continue” button to start the recovery operation. Select the location to store the exported PST file by clicking the ‘Browse’ button. Right click the Tree view and select the Mailbox / folder that you wish to export to a PST file. 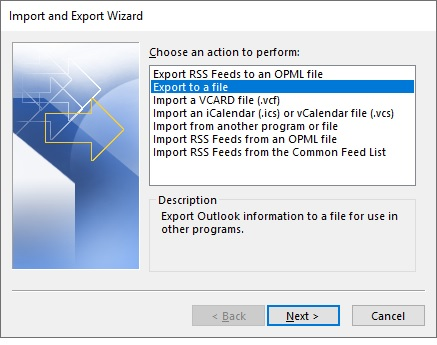 Choose the ‘Export Selected Mailboxes / Folders to PST‘ popup menu item to continue with the export operation. 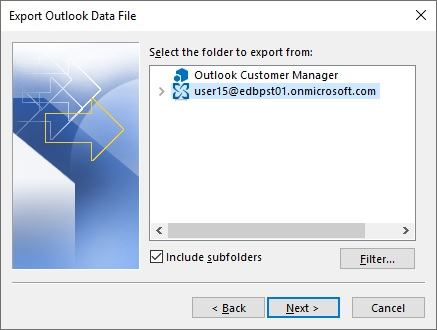 Click the ‘Export to Outlook PST’ option to continue. Once the Export operation is completed, the message ‘Export operation has been completed.’ will be prompted. 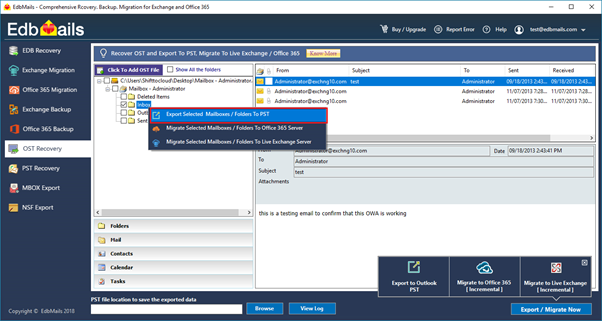 You can now, open the exported PST file using Microsoft Outlook and verify the emails, Calendars, Contacts etc., items accordingly.